The stress of spelling tests? The aim of SEN Jigsaw is to solve the puzzle of overlapping learning difficulties. We know that so often educational professionals see identify their students are not progressing, often literacy is the first and foremost marker which raises concern. However increasingly educational professionals are identifying ‘behavioural challenges’. This is often due to learning difficulties, anxiety, concentration, visual or auditory impairment, language delays or sensory needs. The next challenge is identifying the specific cause, which can often be one or more learning difficulty or SEN/SPLD. This may come from your own research or from asking a colleague. What we do know is accessing assessments if extremely difficult due to funding. So at SEN Jigsaw we’d like to introduce you to many overlapping learning difficulties, how they co-exist, how they present and what you can do to help. Some students may have a diagnosis, yet as a professional you may consider , something else which has been missed or un-diagnosed. Quite often assessor specialise in specific fields and are looking for those areas/characteristics to diagnoses and as a result, we may not always see the full picture of a child’s overall needs. Our two key speakers can offer a wealth of experience and knowledge in all these areas, to help you identify the cluster area of difficulties which may help point toward a specific diagnosis. Libby Hill is from a speech and language background but her expertise overlaps into complex language difficulties and she talks how ‘communication’ presents as ‘behaviour’. This can be school refusal or anxiety. This may be autism (ASD) in girls, avoidance behaviour such as Pathological Demand Avoidance (PDA) or the frustration of struggling to articulate and understand language, due to delayed language development, which occurs at all ages, not simply primary school. This can impact upon studying at secondary and FE education levels. Libby travels nationwide to assess individuals who have complex needs. Dr Sally Goddard Blythe is a psychologist but her principles lie in retained primitive reflexes. Again she ascertains if ‘behaviour’ from presenting characteristics of such as anxiety, sensory processing difficulties, ASD, ADHD, handwriting, visual and auditory processing are in fact linked to retained primitive reflexes and can be supported by a different approach. Sally provides a different perspective of looking at presenting characteristics and often parents can identify a cluster of difficulties. 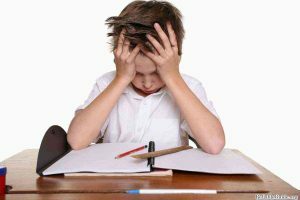 Many of these aspects are linked via the vestibular system and can present with characteristics of specific learning difficulties. Sally travels internationally to train individuals how to assess and support adults and children. 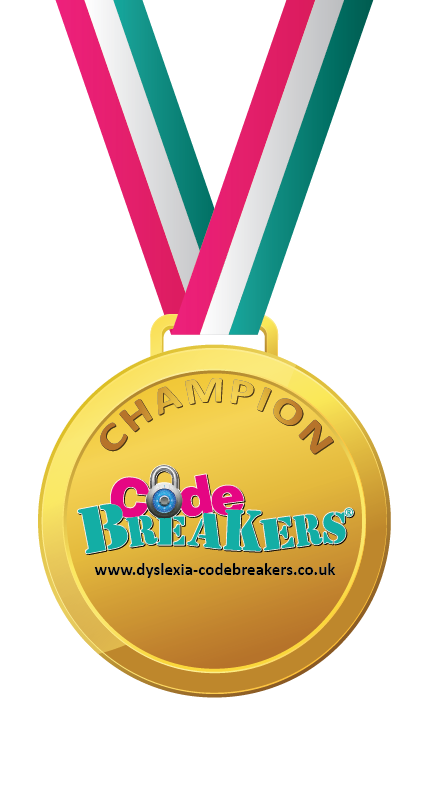 John Hicks is our co-organiser and has children of his own who are diagnosed with dyslexia. John comes from a coaching/life-coach background and also conducts a lot of research into coaching students with dyslexia. He also has knowledge and experience of assistive technology and how to support students in the classroom. Bob Hext is our main sponsor and owner of Crossbow Education, he has been involved in education and SEN for many years and his passion is visual stress. There are many reasons why students may read inaccurately, this can be linked with dyslexia or other visual processing difficulties. Some students may require coloured overlay and Bob will talk about the ways in which we can identify and support students with visual stress. Jennie Lawton is an experienced mental health support worker with adults and children who have anxiety and emotional needs, in particular she has worked with students with SEN who require mental health support. Jennie has her own child who has SEN and has also worked with some of the larger mental health charities in the UK. It is not uncommon for individuals with SEN to need mental health support at some time in their lives. Georgina Smith (that’s me!) is the co-organiser of SEN Jigsaw. Georgina is passionate about supporting all ages with SEN. She started as an adult education support worker and soon identified the need to understand dyslexia. She trained to assess and teach many years ago. That passion to find out more and provide a holistic approach to learning has stayed and her passion has become learning about as many of the overlapping learning difficulties and signposting parents to local and national services which can offer diagnosis and support.Georgina is a strong believer in the synthetic phonics system of learning to read and spell and will be talking about alternatives way to “Look, say, cover” methods and whole word reading techniques. If you have students who are struggling with weekly spelling tests, this workshop is for you. Judy Hornigold, if it’s one thing which I get asked for most, as an additional service, it’s maths….. and does my child have dyscalculia. We know that aspects of dyslexia such as working memory and sequencing information impact on maths, we also know visual processing can impact on how we view logical and sequential patterns. I know very little about dyscalculia, I know I need to be listening to this workshop. Andrew Barrowclough is an education solicitor. Andrew is here to talk about the EHCP application process. We feel sure that when you attend SEN Jigsaw you’ll meet like minded educational professionals and be able to chat over a cuppa or lunch. Our workshop hosts are available to talk about your specific needs and you may even find a service you’d like to introduce within your school. All of our services are independent and aren’t those that you’ll often find at National conferences. Fantastic Dyspraxic with information for support and resources to purchase to support students with dyspraxia. Left Handed the shop that helps with not only resources for left -handers but also handwriting. Arran Smith is an expert on assistive technology. Having worked for the BDA he now has his own company providing SEN webinar training for educational professionals and parents etc. PDA Society, with her own child with complex needs as well as PDA Jane will be on hand to offer information, advice and guidance. She’s also the author of a book on PDA. Jane has been a fantastic support to many and offered invaluable support to me as I started to identify a child with possible PDA. She has provided a different way to view ‘behaviour’ and strategies for support. St David’s College will be available to talk about their school and the service and curriculum they offer. Enabling Technology a local based company with a wealth of knowledge and expertise on assistive technology, offering demonstrations on such as the C-Pen and help and advise on technology for work and study and university level and applying for DSA or Access to Work grants, as well as technology for school children. PDSS, Anne has worked within the field of physical disability and support for many years, assessing student needs, providing action plans and training staff.